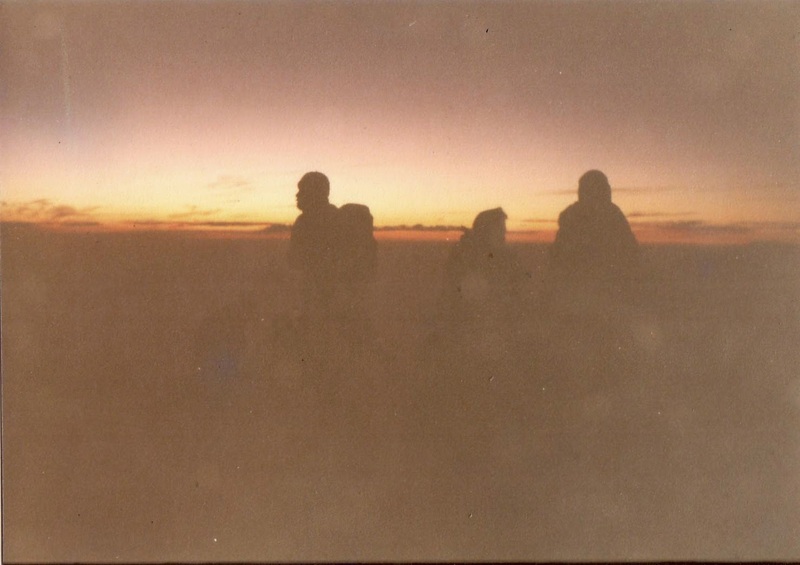 Highest peak of Sumbing volcano is 3.371 metres. The type is strato.Located in two regencies : Wonosobo and Temanggung regencies Central Java Indonesia. To reach the peak, five routes available; Garung, Batursari, Kacepri, Cengklok and Kaliangkrik. From above fives routes, Garung route is the common one used by volcano hikers to the peak. Garung itself is the name of small village in Butuh village, Kali Kajar District, Regency Wonosobo Central Java Indonesia. To reach Garung, local volcano trekkers from Yogyakarta normally take trip route via Magelang regency by public mini bus, stop at Magelang Bus Station, then transfer by mini bus to ward Wonosobo Regency, and stop right in front of entrance gate of Garung village. Here there were some small restaurant and simple accommodation available for visitors. From in front of the entrance gate, visitor just follow the village road toward Sumbing volcano that already visible clearly. Normal duration / time to reach the highest peak is just 7 hours pass through village path way, local plantation, pine forest, and stony path way leading to the highest peak. 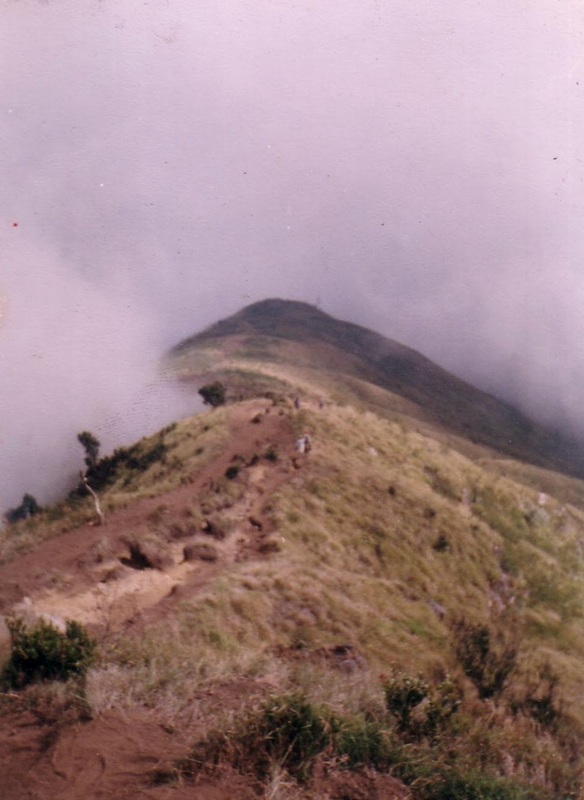 The highest peak of Sumbing volcano is a small caldera with depth 50 to 100 meters. Here there were some small peaks that can be reached via thin path way to ward right side on crater’s edge, then ascend again via steeper path way. Around the caldera there were some small craters blowing out sulfur smoke which are looks so...unique and interesting. The sunrise on peak is also really spectacular, I really like it, even I had tried to huge it on peak. The photo on left side is me on peak trying to huge the last sunrise after waiting one hour on peak, photo captured by my friend Ajie. If you come to Java Indonesia, I recommended this volcano for its peak uniqueness and the sunrise of courses.